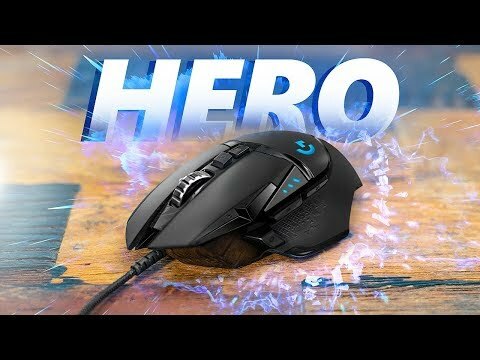 Your favorite gaming mouse G502 in new hot edition G502 HERO. Now with even higher performance and more precise than ever. of 3.6 g to get the right balance and feeling. Requires Logitech Gaming Software that can be downloaded at logitechG.com/downloads.